Brown, discoloured teeth can put a wrinkle on even the most beautiful smile. Bad breath, which is a common problem for many Australians, can make getting close to someone very difficult. Poor oral hygiene can often be embarrassing for people and, even worse, having to replace natural teeth with dentures or caps can be very expensive. However, the good news is that all of this can be easily avoided with simple dental care. Dental care that includes not only daily maintenance but an approach that is preventative can be a straightforward cure-all for most common dental ailments. Ultimately, with prevention and daily maintenance, you can enjoy all the benefits of a healthy mouth and strong teeth for many years to come. Let’s take a closer look at some key areas that you need to pay attention to when keeping your mouth clean and healthy. One of the best ways to guarantee a healthy mouth and a bright smile is to prevent your teeth from staining in the first place. Coffee, wine, tea, chocolate, and other dark drinks can cause teeth to stain easily. One alternative is to avoid all of your favourites but that is not necessary or enjoyable! Instead, if you tend to eat and drink these problem foods and drinks, you can simply take measures to address the problems associated with dark teeth. Dark, stained teeth can be addressed in one of a few ways. Those looking for a simple way to brighten their smile can invest in a whitening toothpaste or strips that remove discolouration from the teeth. Another great option is to choose one the best whitening kits from Advanced Whitening, which can also help remove the discolouration that happens as a result of eating and drinking foods and beverages that contribute to teeth discolouration, leaving you with a bright, white smile. 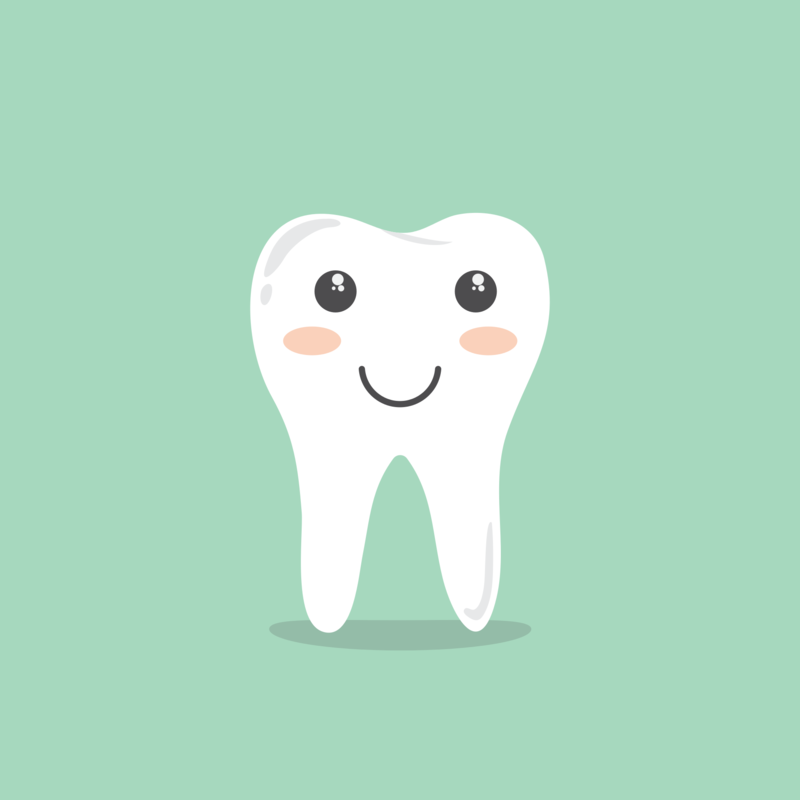 Typically, oral health begins with a daily routine that keeps plaque and tartar from building up on the teeth. Daily brushing should involve brushing the front and back of the tooth at the gum line and the actual tooth itself, getting behind the molars, and brushing under the tongue, the tongue (including the back of the tongue), inside the cheeks, and at the roof of the mouth. This is because all part of removing debris, plaque, and tartar from your mouth. While many dentists advise flossing every day, two to three times a week can help remove the debris that can build up between the spaces of your teeth. Finally, many of us have been taught to brush in the morning and at night every day, however, depending on your dental health, you may need to tailor this slightly to your own requirements. Great oral health also requires routine cleanings and exams. This is an opportunity for your dentist and hygienist to complete a thorough cleaning of your teeth, getting between each one and removing plaque and tartar from under the gum line and on the teeth. Finally, your dentist should perform a routine exam that is usually either a visual assessment or one done with x-rays to see whether there are any problems with your teeth and mouth. The option to use mouthwashes and chewing gum to cover up bad breath is always tempting. While this might work temporarily, these products only mask the greater problem, which can be caused by debris in your mouth and between your teeth or even a sign of an issue with your digestive system. If you must use a rinse, trade minty versions of mouthwashes for natural rinses like vinegar and water to reduce bad breath. While the two might seem unrelated, the condition of your digestive tract is directly related to oral health. In fact, common bad breath problems are related to issues in the digestive tract. Improving your diet is one way to address these problems, but drinking ginger and mint tea can also be a natural way to correct many digestive issues. If the problems do not go away, consider seeing a doctor to ensure you get to the true cause of the issue. Carrying out daily maintenance when it comes to your oral health will give you the best of both worlds – a clean mouth with a bright smile. A routine that combines daily care with regular check-ups is the best course of action for most people to prevent cavities and other health problems from occurring. With the right daily routine in place, you will have fresh breath and white teeth, which make a great combination for a knockout smile.